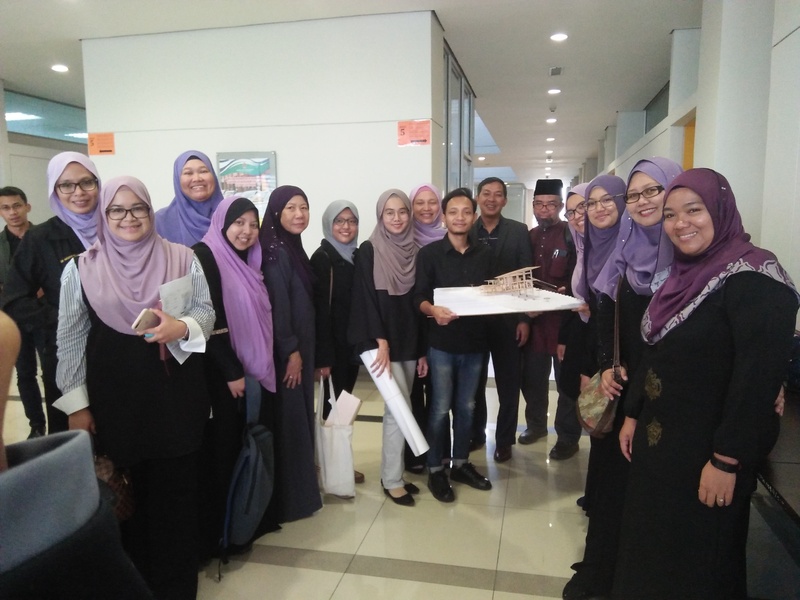 Congratulations to the Civil Engineering team for winning the FELDA 2.0 Timber Design Competition 2018, lecturers: Dr. Kamsiah Mohd Ismail, Dr Nadiah Md Husain, Dr. Siti Alliyah Masjuki, Dr. Siti Asmahani Saad and students: Syed Amirulamin, Munzir Nawawi, Farid Wajdi, Filza Nashri, Anis Khairunissa’, Aimi Shahirah, Nur Syahirah. 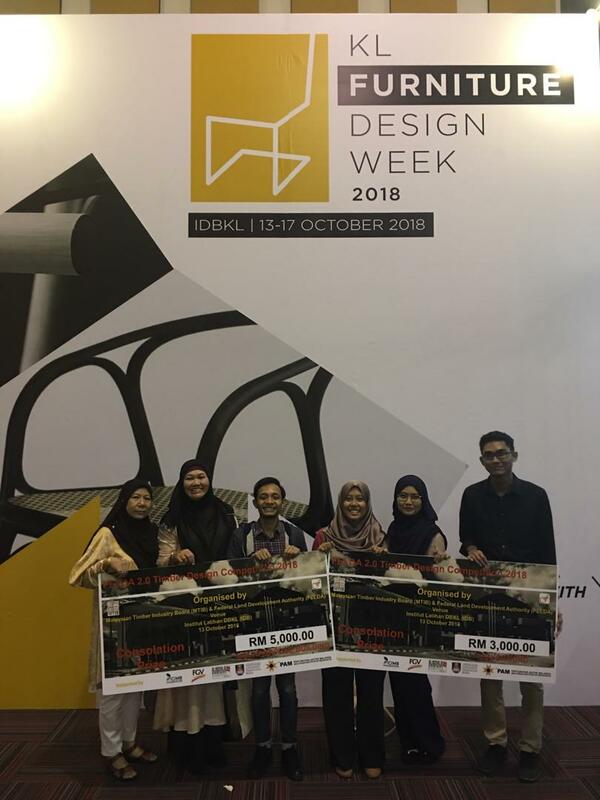 The 1 st consolation price of RM 5000 for Multi-purpose Building category was won and the 2nd consolation price of RM 3000 on Children Playground category, totalling RM8000. 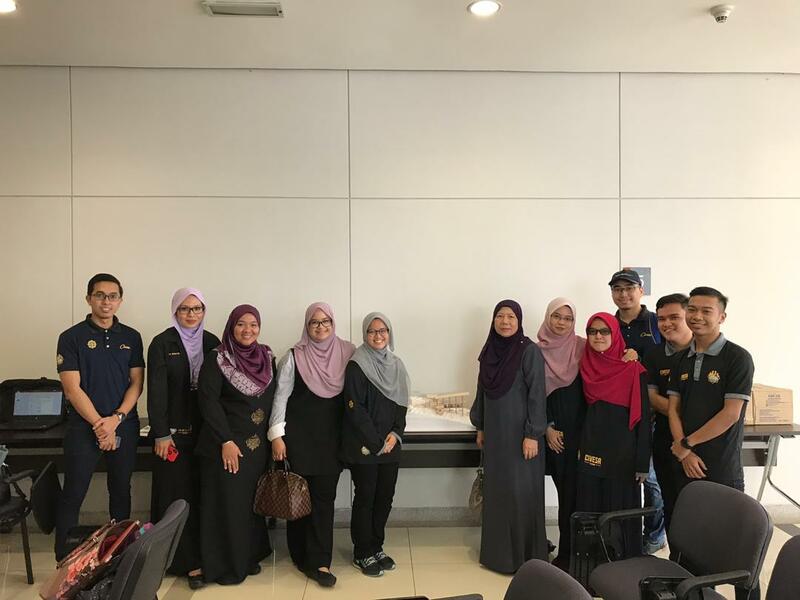 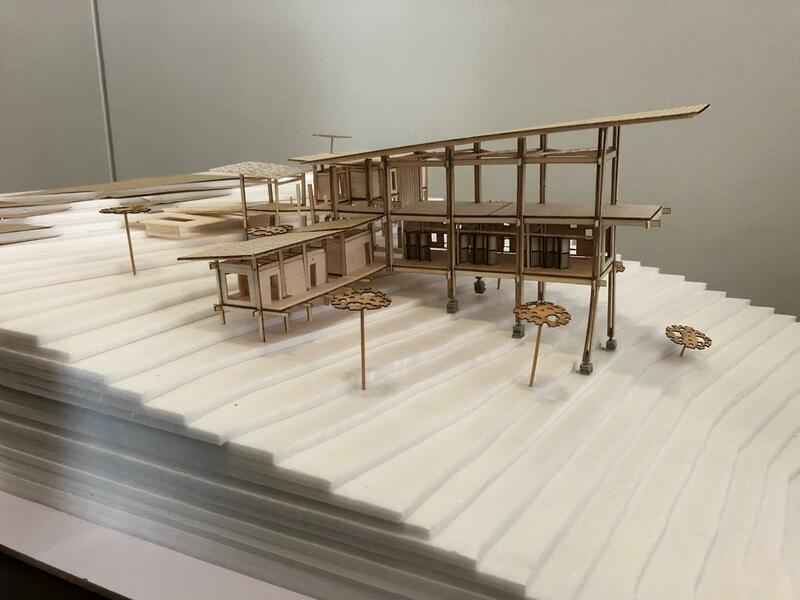 A collaborative effort of lecturers and students from Kulliyah of Engineering and Kulliyah of Architecture that has worked hard since last August 2018 to complete the multi-purpose building and the playground at FELDA Lurah Bilut, Bentung, Pahang using timber as the main materials for the design has finally paid off! 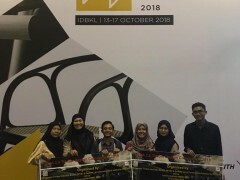 Thank you for making our University, Kulliyah and Department proud. 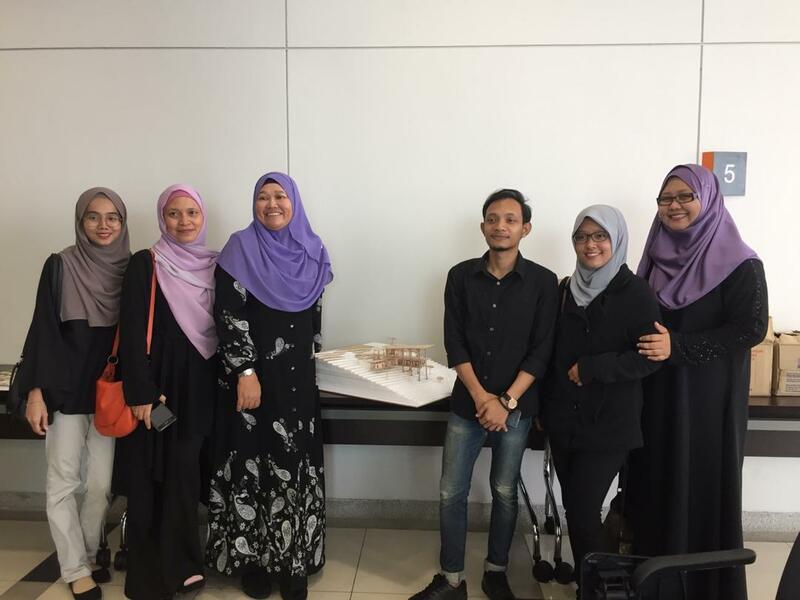 May their achievements spark to everyone to shine even more.